CRESTVIEW HILLS, Ky. – Doomsayers have been warning for years that non-elite, private colleges would suffer when the higher education bubble burst, brought down by rising tuition and too little return on the investment. Thomas More College didn't get the memo. Enrollment at the Catholic liberal arts college is poised to hit its highest level since 1970, with confirmations for fall up 38 percent from a year ago. It's part of a three-year growth trend that has seen the number of traditional, four-year students soar to about 1,100 this fall from 842 in 2013. President David Armstrong said the total head count, including part-time and distance learners, is projected to grow past 2,200 compared to 1,605 in 2013. "The majority of schools, public and private, are seeing lower enrollment," Armstrong said. "There is no doubt that we are bucking the trend." The surge followed Armstrong's appointment as president in July 2013. With the college board's blessing, he has implemented a strategy to lure more students to the school through steadily adding sports teams, a marching band, cheerleading, a dance team and expanded theater. "The word arts in liberal arts is important," Armstrong said. 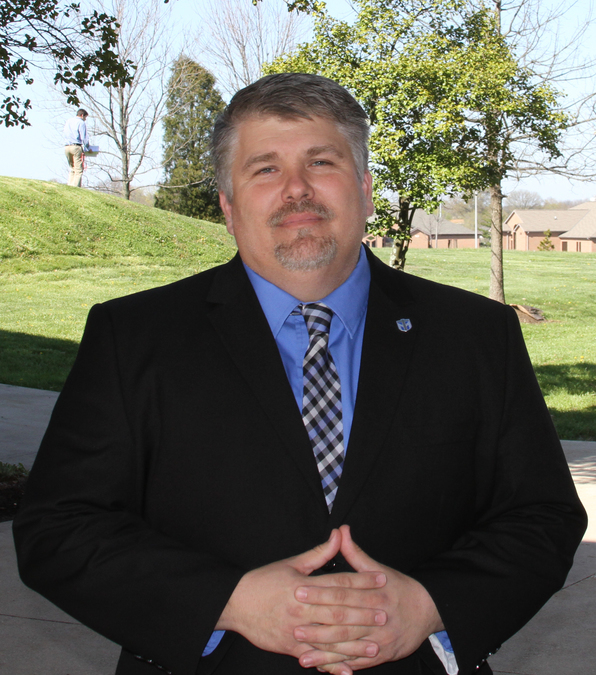 This fall, Thomas More is adding a wrestling team. That follows the addition of a women's lacrosse team and men's rugby in addition to the new non-sports offerings. The college emphasizes its role in developing students' character, and Armstrong is a strong believer in the role of group activity outside the classroom as part of the recipe. "Small faith-based colleges have to find their niches in order to survive," he said. "I learned from my mentors that you can do a lot with extracurricular and co-curricular activities. The character formation piece sets us apart." Academic offerings have expanded, too, with the introduction of an athletic training major, marine biology track and the nursing program's new partnership with St. Elizabeth Healthcare. Thomas More has a sticker price of $28,000 a year tuition, a cost that's out of reach for many families. But like most private colleges, financial aid packages cut deeply into the price. In fact, the average student pays just half of stated tuition, according to Christopher Powers, associate vice president of enrollment management. "It's kind of a misconception of Thomas More that it's a place for high-income families. Students often can come here at a very low price," Powers said. He said about 20 percent of students are eligible for a federal Pell grant and that 100 percent of students get some kind of scholarship. Thomas More is one of 18 private colleges and universities in Kentucky and one of just five that reported growing enrollment to the Association of Independent Kentucky Colleges and Universities. AIKCU President Gary Cox said that the current climate for private institutions means that flat enrollment generally means colleges are doing well. He said Thomas More's success has a lot to do with Armstrong's leadership. "It starts at the top. 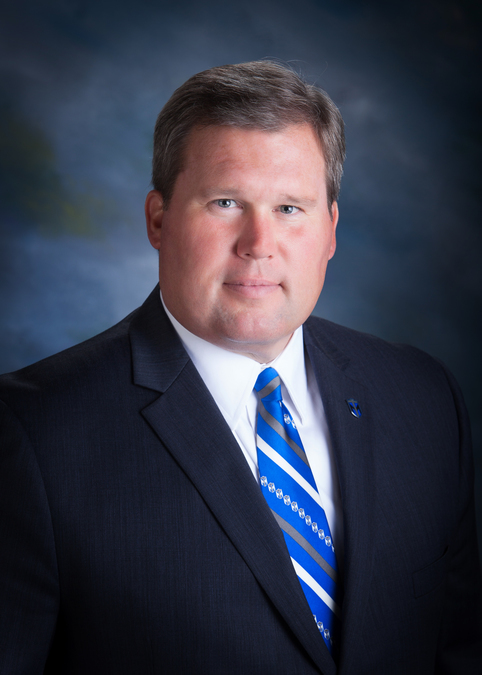 Small private colleges like Thomas More and most of our member institutions succeed or not because of the leadership in the president's office. None are better than David Armstrong," he said. The rapid growth has strained Thomas More's physical resources to the point that Powers wants moderate growth in the next few years while the institution considers building a new residence hall and possibly expanding elsewhere. "We're trending toward a (freshmen) class of 450, compared to 347 last year. We have to maintain that growth in small increments," he said. Armstrong said the marching band has grown from zero 100 musicians in three years, but he's not satisfied. He encouraged the band director to aim for 300 members. His goals for the band are modest, he said: "All I want is for them to march in the Rose Bowl and Macy's Thanksgiving parades." Armstrong chafes at the idea that the cost of a college education and student loans are unreasonable burdens. He points to an analysis done by PayScale Magazine that ranks Thomas More No. 1 in Kentucky in return on investment. The survey estimates that the average Thomas More graduate will earn $386,000 more in 20 years than he or she would with a high school diploma, even after deducting the cost of tuition and loan repayments from earnings. "We have to find a balance that we can keep our doors open and you, the family, can afford it," he said. "Everyone is bad-mouthing student loans. I have student loans, my wife has student loans, but we knew what we were getting into. Education is still the best investment you can make in yourself." Note: An earlier version of this story incorrectly stated the four-year, traditional student enrollment in 2013.